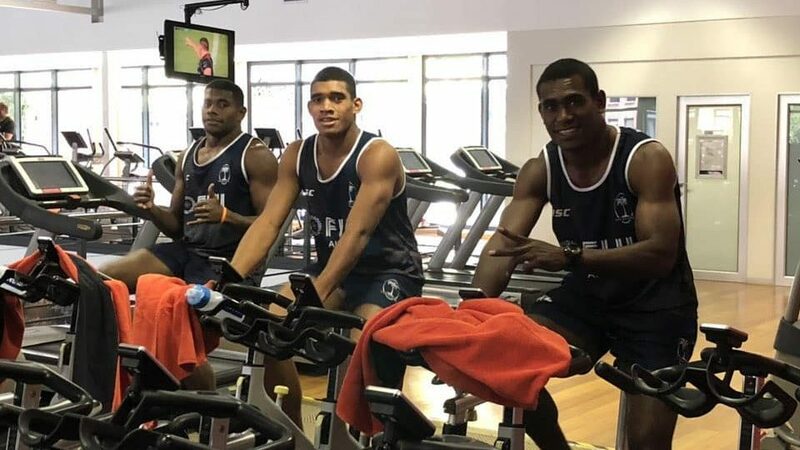 Fiji Airways mens 7s coach Gareth Baber has been impressed with the performance of the players who made their debut in Dubai last weekend. Baber says players like Vilimoni Botitu, Aminiasi Tuimaba and Ratu Meli Derenalagi who came as an injury replacement did well last weekend. He adds for his first start, Derenalagi did well and they are looking at him and the rest of the boys to step up again this week, and push hard for selection in this weekend’s squad. Fiji is pooled with England, France and Kenya.